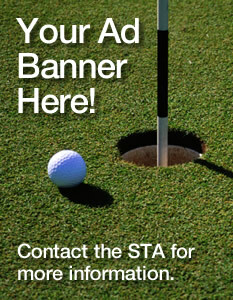 Saskatchewan's Turfgrass Association, founded in 1979, is a non-profit organization. The S.T.A. was organized by a group of Turfgrass Professionals which has grown to include people from Parks, Golf Courses, Sod Growers, Cities and Commercial Companies. 2019 © Saskatchewan Turfgrass Association.